System Supported Co-ordination makes controller communication a lot faster and more comfortable. 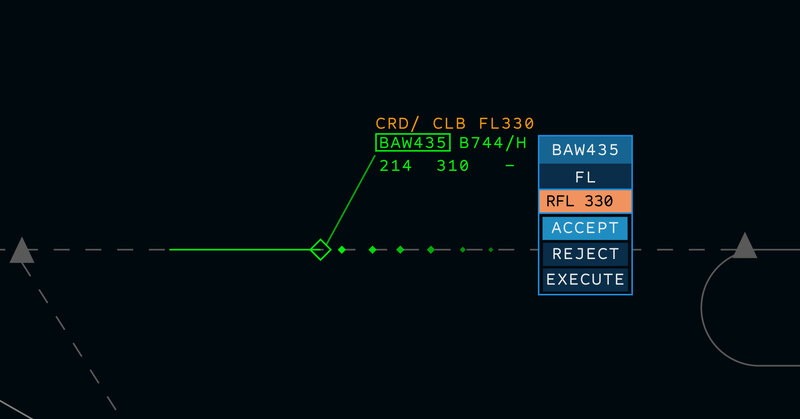 When transferring an aircraft, you can pass additional information to the receiving controller with only a few clicks. You can quickly negotiate a different FL for a specific outbound aircraft, or adjust the speed by proposing it right in the flight's tag, letting the other controller accept or decline it. 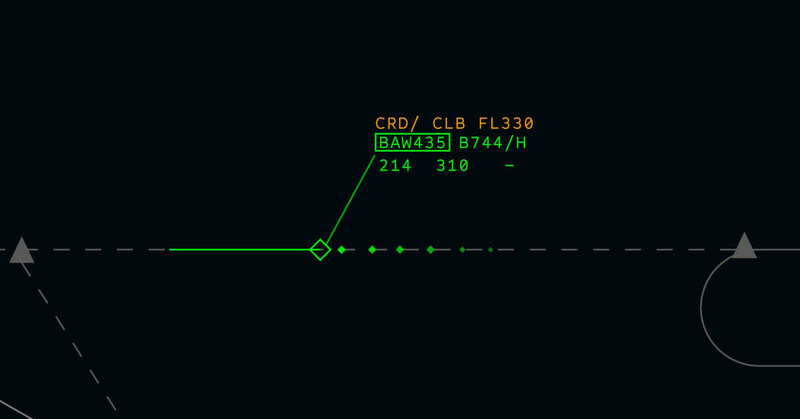 Coordinating directs to certain waypoints along the route can now be shown to and approved by all controllers, whose airspace is influenced by the change.